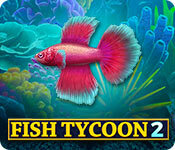 This is your chance to become a bigger tycoon in this fun sequel to Fish Tycoon. 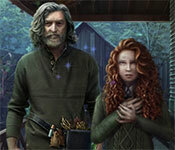 Your goal is to breed, feed, and sell your way from small time merchant to the ultimate aquatic entrepreneur, and you'll have buckets of fun doing it! 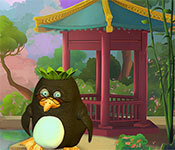 Explore the lost magic fish of Isola in your customizable and interactive virtual aquarium. 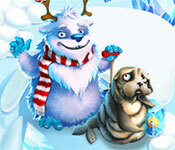 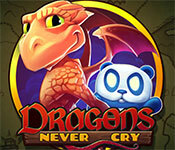 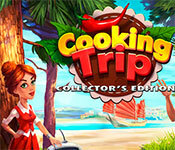 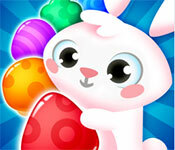 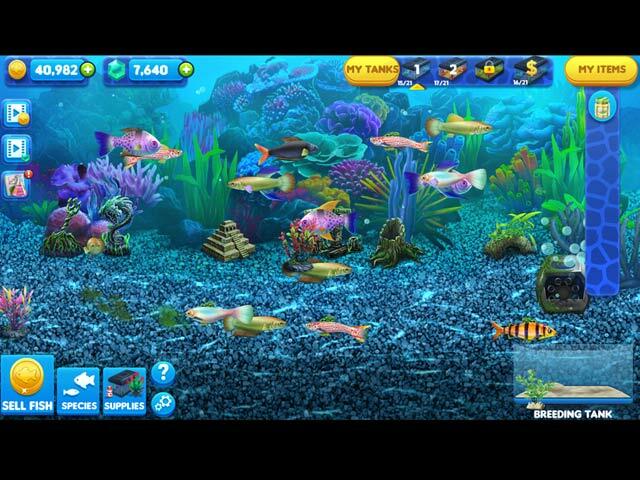 This game runs in real-time so be sure to check back and see how much your fish have grown! 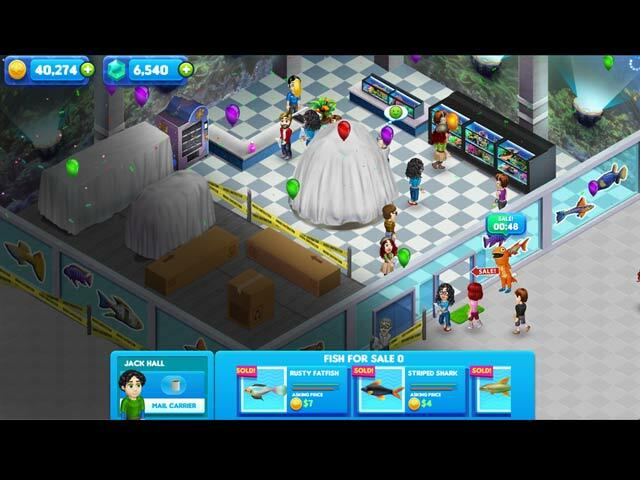 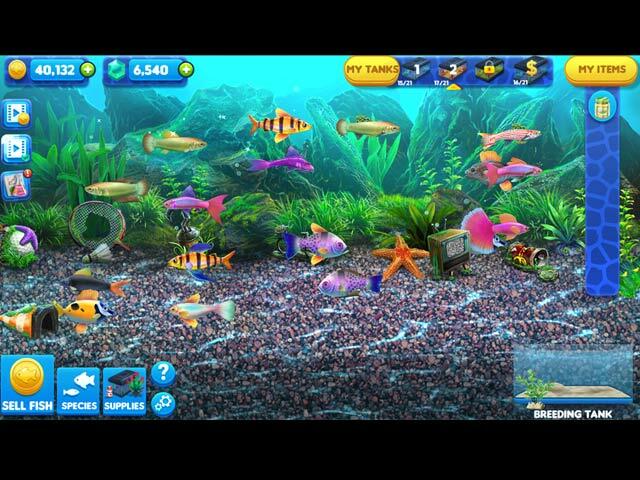 If you like Fish Tycoon 2: Virtual Aquarium game, click to start Fish Tycoon 2: Virtual Aquarium download. 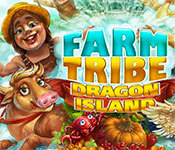 Sign-up to get informed when the Fish Tycoon series has new game released with BD Studio Games' FREE bi-weekly newsletter.